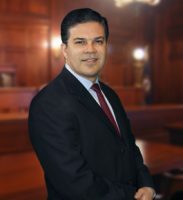 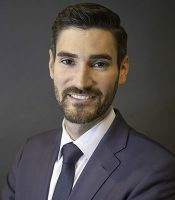 Attorney Alex Hernandez has been widely recognized for his legal abilities, even obtaining membership in the Million Dollar Advocates Forum, a select group of lawyers making up less than 1% of attorneys nationwide, the Top 100 National Trial Lawyers for his region, American Premier Trial Attorneys and Distinguished Justice Advocates and other legal memberships to which he has been nominated and selected. 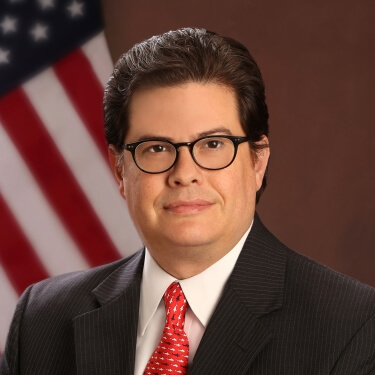 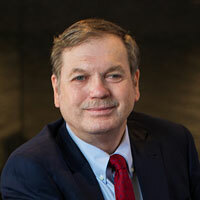 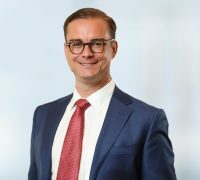 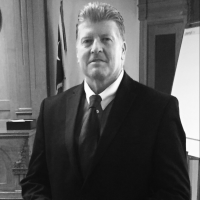 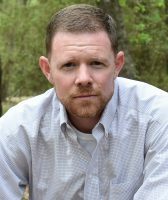 He also has been top-rated by AVVO, with a rating of 10.0-Superb, and is a member of the Texas Trial Association, an invitation-only association. 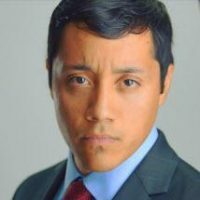 Mr. Hernandez received his Bachelor’s degree in Economics from the University of Texas at Austin, then went on to receive his Juris Doctorate from St. Mary’s Law in San Antonio. 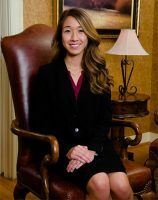 In addition, Alex studied International Law at the University of Houston Law Center in Mexico City. 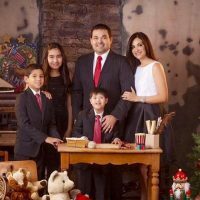 Mr. Hernandez has served on many philanthropic and community boards in Texas including educational boards and food banks. 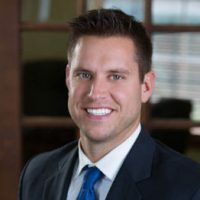 He now also sponsors numerous charities in his Texas communities.